The text will cost your standard network rate for an SMS. If you try the service but don’t get a response email admin@pluscu.co.uk with your name, member number and your correct mobile phone number. 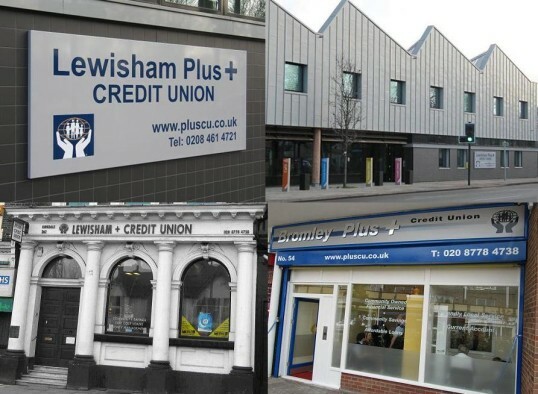 In Bromley we are known as Bromley Plus Credit Union, which is a registered trading name. 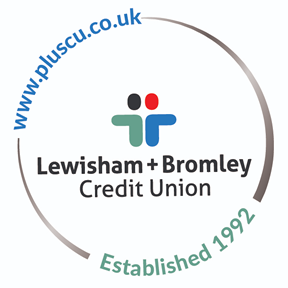 In Lewisham we use our full registered name of Lewisham Plus Credit Union Limited. These are different names for the same organisation, providing services across both boroughs.